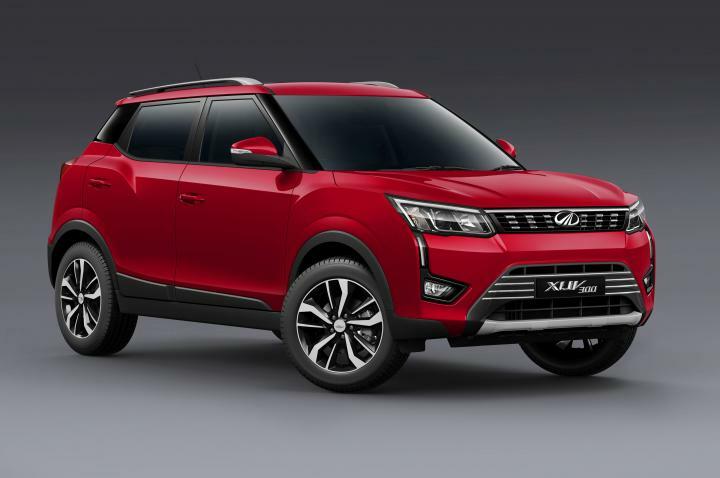 Mahindra has confirmed that the XUV300 will be launched on February 14, 2019. The Ssangyong Tivoli-based XUV300 was unveiled in December 2018. It will be available in four variants - W4, W6, W8 and W8 (O). The SUV features a rectangular grille with chrome inserts and triple-pod projector headlamps with V-shaped LED DRLs. It comes with blacked-out A, B and C-pillars, dual-tone alloy wheels and roof rails. At the rear, it has wraparound LED tail lamps and a roof spoiler. Inside, the XUV300 gets a dual-tone dashboard with a touchscreen infotainment system. It has a 3-spoke multi-function steering wheel and a twin-pod instrument cluster. It comes equipped with 7 airbags, front and rear parking sensors, disc brakes all-round and ABS. 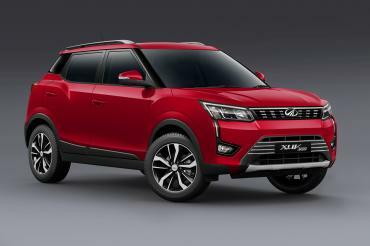 At launch, the XUV300 will be available with 1.2-litre petrol and 1.5-litre diesel engines, producing 200 Nm and 300 Nm of torque respectively. Both engines are expected to be paired with a 6-speed manual transmission.